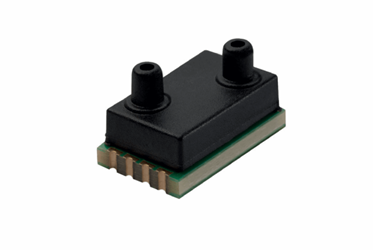 First Sensor offers the HTD series of piezoresistive differential pressure sensors for use in low pressure ranges and demanding space constrictions. These high-performance, high-accuracy sensors allow for flexible direct manifold assemblies. A digital SPI interface and analog voltage output provides the maximum flexibility for any type of application. The HTD series feature pressure ranges from 1 mbar to 10 bar, a single 5 V or 3 V supply, and a maximum output current of 1 mA. Delivering a small footprint, a low profile, and RoHS compliance, these pressure sensors are ideal for a variety of medical and industrial applications, including use in sleep diagnostic equipment, nebulizers, HAVC, gas leak detection, and security systems. Download the HTD Series datasheet for more in-depth information, or check out the video below.